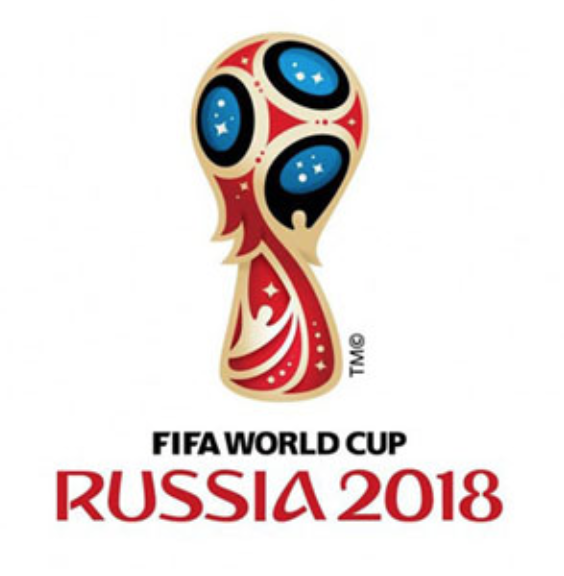 For the recent FIFA World Cup 2018, SoccerBlog.com teamed up with The Marketing Journal to analyze the branding impact of the month-long tournament. 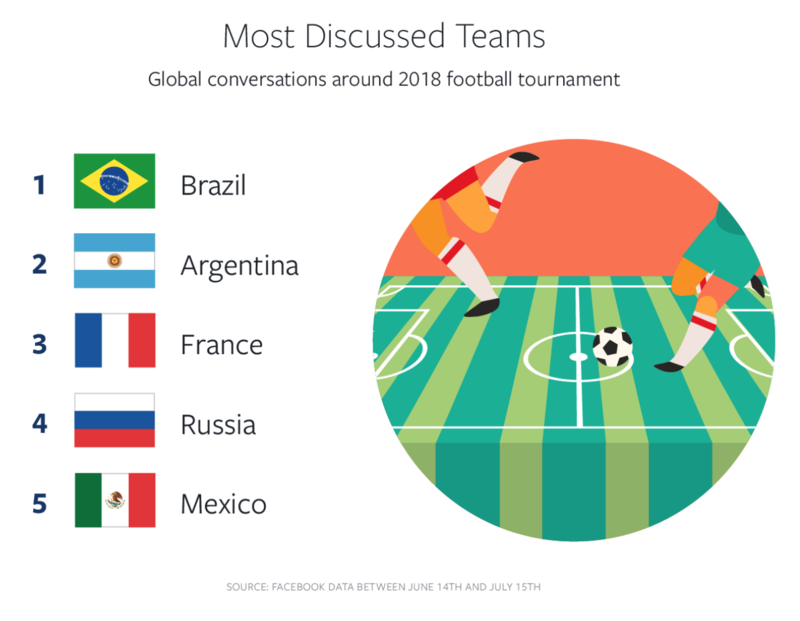 Our methodology included three key sources – online surveys with just over 500 fans, expert opinion from analysts, and FIFA stats from the tournament. As the most popular game in world, the FIFA World Cup is the world’s biggest event – bigger even than the Olympics. To put this in perspective, YouTube stats show that Lionel Messi get 10X more viewership than NBA MVP Russell Westbrook. Who won the FIFA World Cup 2018? In branding terms, the answer is – that depends on the type of brand we are discussing. For the purpose of this analysis, we examined four brand categories: Country, Player, Club, and Product, and developed a soccer-branding model that helps brand managers view the relationship between all four categories. The first observation is that the experts were wrong. 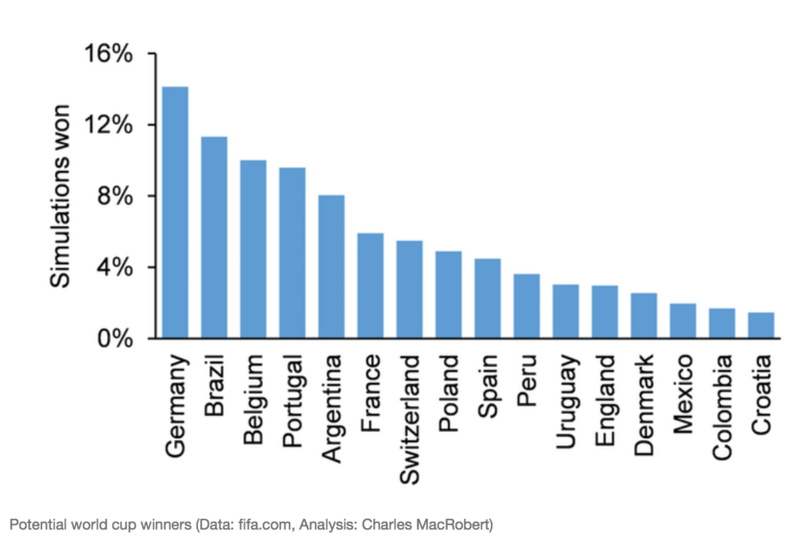 Predictions for the potential World Cup Winners were off significantly (see chart based on past performance). SoccerBlog.com survey-takers indicated that they felt we are now in a “new era” of World Cup soccer – with a changing of the guard: 4 out of the 5 favorites went home in shame: Germany, Brazil, Argentina and Portugal. A new star was crowned – 19 year-old Frenchman Kylian Mbappé, who became the second teenager to score in a World Cup Final. Brand FIFA also emerged as a winner, thanks to the Chinese sponsors that picked up the reins where Western companies dropped them. According to FIFA financial documents reviewed by The New York Times, the 2018 World Cup is set to generate $6.1 billion in revenue — 10 percent more than FIFA had estimated for the tournament and $1.3 billion more than the last World Cup produced in 2014 in Brazil. 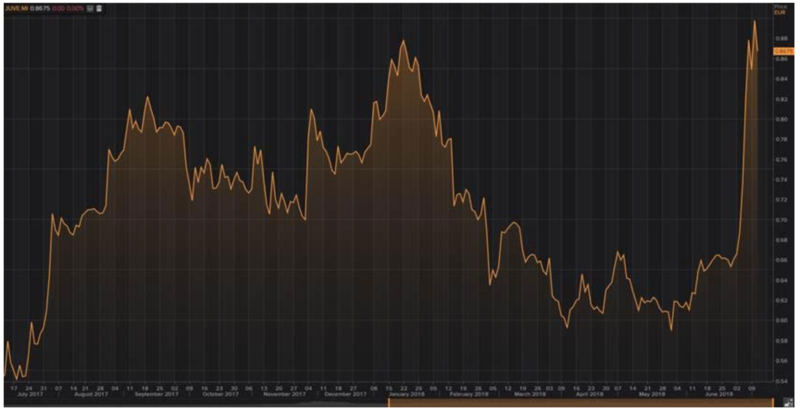 The biggest losers? Germany, Brazil, Argentina, Spain, Portugal. For Germany, the crisis extends beyond the soccer fields and into the core of its current political angst. German star Mesut Özil resigned from the team, citing racism. The right-wing blames immigrants for Germany’s performance. The ultimate irony? 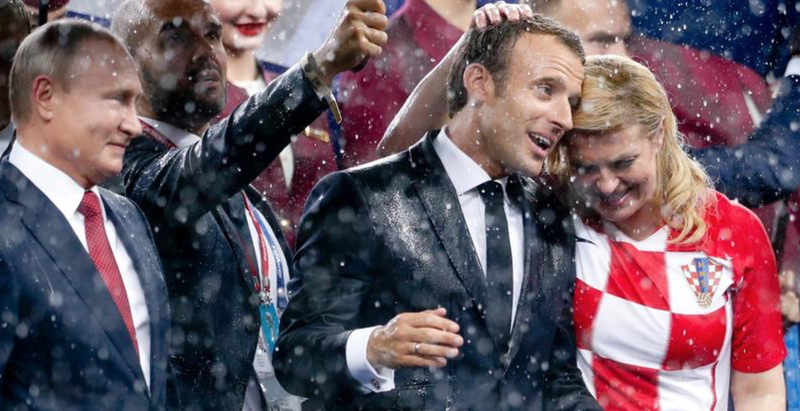 The French team that won the World Cup was far more diverse than the Germans. For the first time in decades, no French political party attacked Les Bleus for its diversity. Argentina’s Messi went home empty-handed. 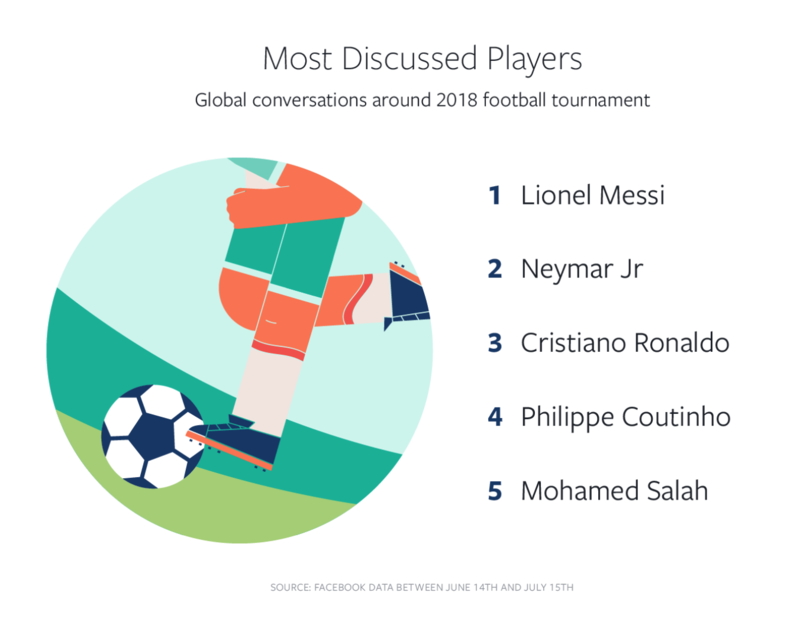 Facebook published statistics show that 383 million people on Facebook and 272 million on Instagram were involved in the World Cup global conversation, with Lionel Messi coming out on top as the most-discussed player ahead of Neymar and Cristiano Ronaldo. Maradona was an embarrassment on the sidelines. Sexism was a bigger problem than racism at the World Cup in Russia, according to experts. Shame on Burger King Russia. Will FIFA address this issue or will it continue to turn a blind eye? FIFA has work to do, and the next World Cup in Qatar promises more intrigue. The winning kit? 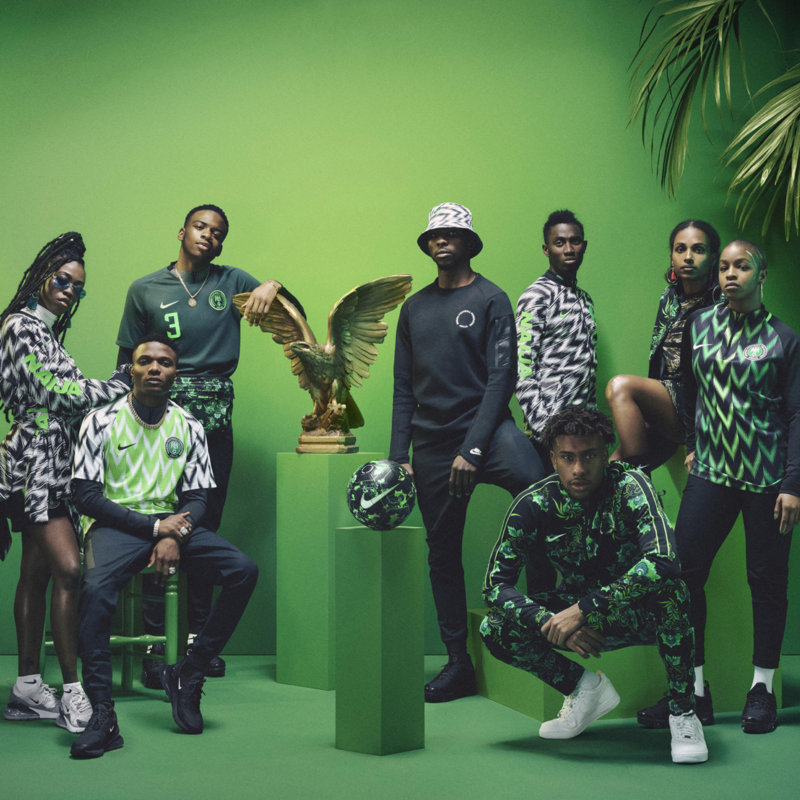 SoccerBlog.com readers voted for the Nigerian kit by Nike (83%). The kits were a fashion hit, and when the collection went up for sale on June 1, it sold out within minutes! So how do we score the winning brands? And how should product brands interact with soccer? The World Cup Branding Framework is a strategic framework developed by SoccerBlog.com and The Marketing Journal to create a scoring model for branding impact over time. Player Brands: the brand of the celebrity player. The idea that players are now bigger brands than the brands they represent is not a new one. Soccer superstars have long been powerful celebrities worldwide, with a branding reach that far outlives their time on the field. What this means today, is that soccer branding is led by celebrity brands – making it a player-centric brandscape. Country Brands: the brands of the most successful players. Club Brands: the soccer clubs associated with the successful players. 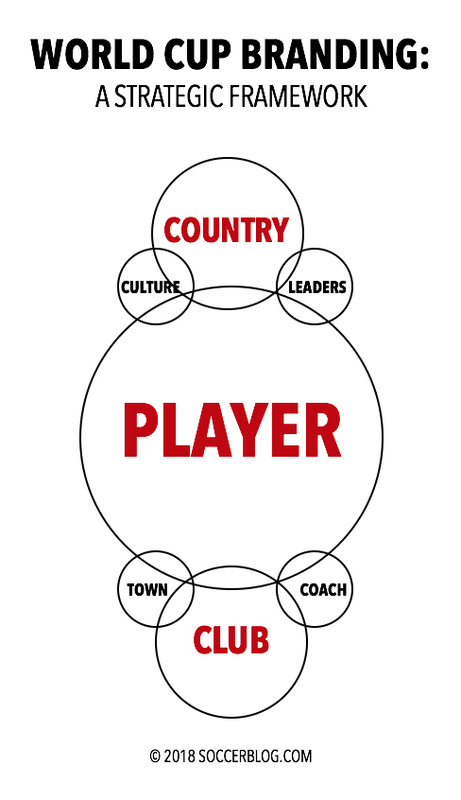 Of less significance, at the intersection of Player and Country, we also have Culture and Leader brands. Similarly, at the intersection of Player and Club, we have Town and Coach brands. Strategic Alignment: when player, country and club brands are aligned and performing well, a multiplier branding effect takes place. Mbappé is an example of just such a player. His individual World Cup performance was stellar, France won the World Cup, and his club team Paris Saint-Germain finished first in Ligue 1. Nike sponsors Mbappe at both country and club. Paul Pogba, also from Les Bleaus, is not as aligned in his endorsements. He is an adidas star at the club (Manchester United) and NIKE at the country level. The turmoil with Jose Mourinho, the coach at Man U, has not helped him, and could cause damage ahead for one or more of his endorsers. Reports indicate that Pogba wants to return to Juventus. 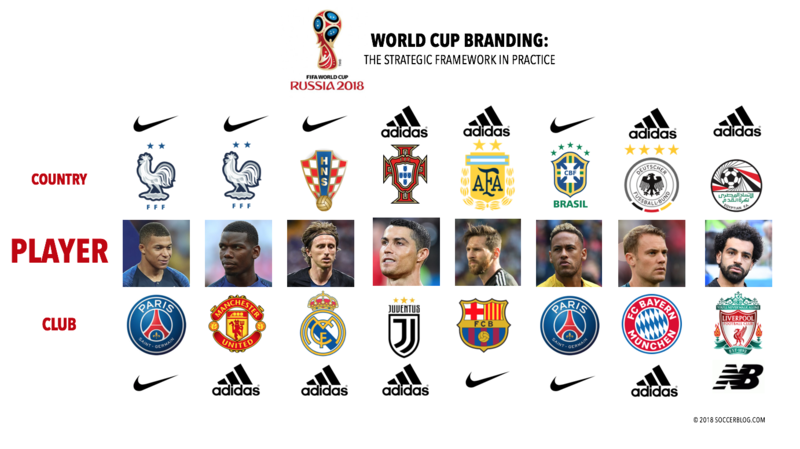 The Branding World Cup: Adidas versus Nike? 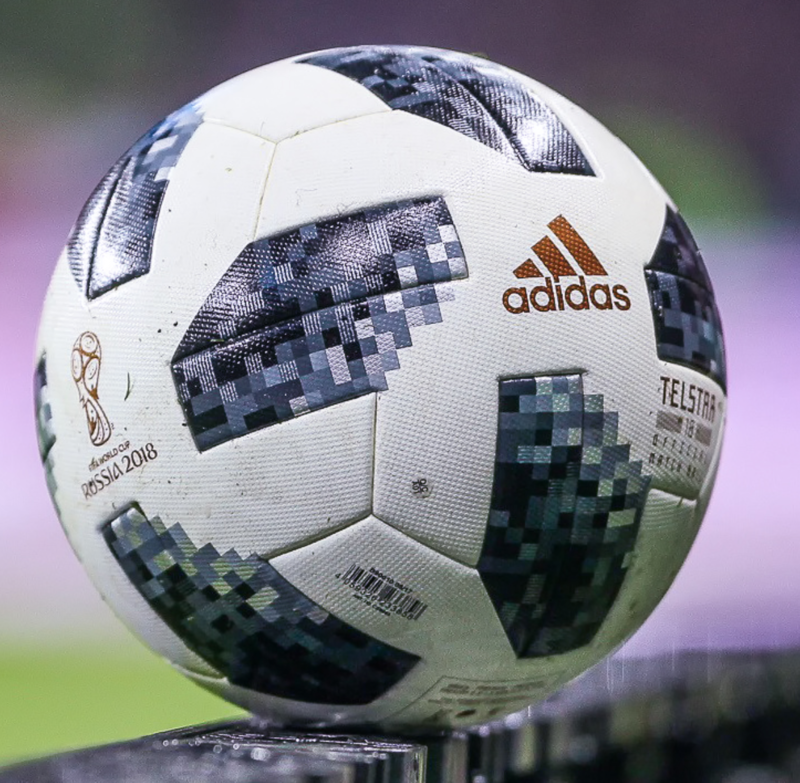 According to CNBC, adidas, which has been an official FIFA sponsor and partner since 1970, spends much of its money on ball branding, referee gear and placement around the stadium. Nike likes to bank on individual stars, sponsoring players and teams, outfitting them from head to toe. This player-centric model has paid off for Nike this time around. The beautiful game lives on.